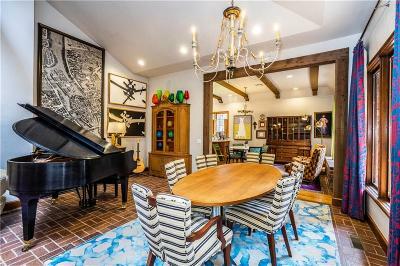 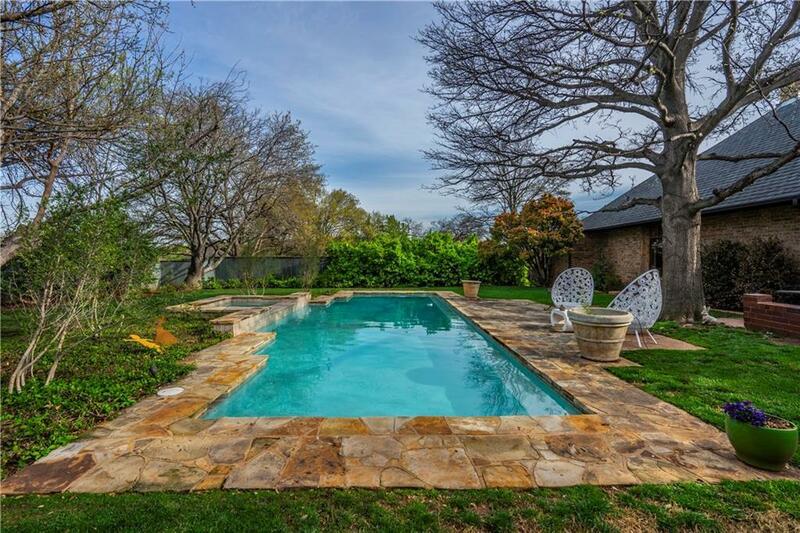 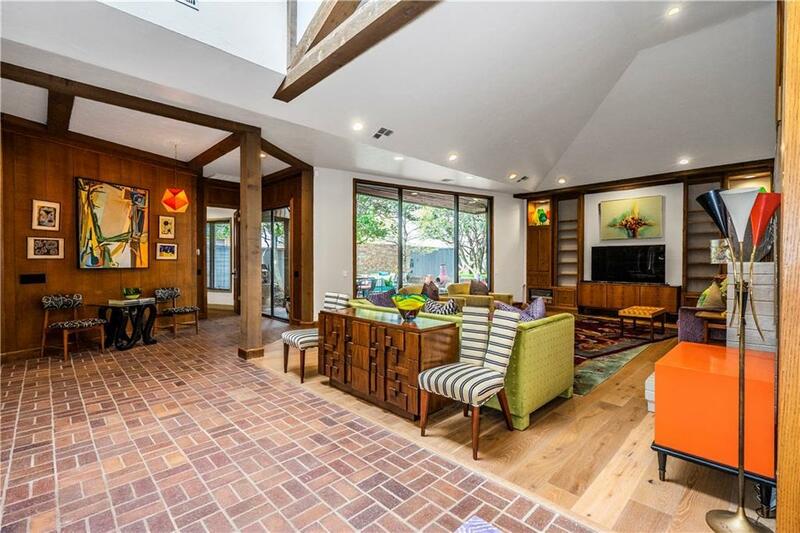 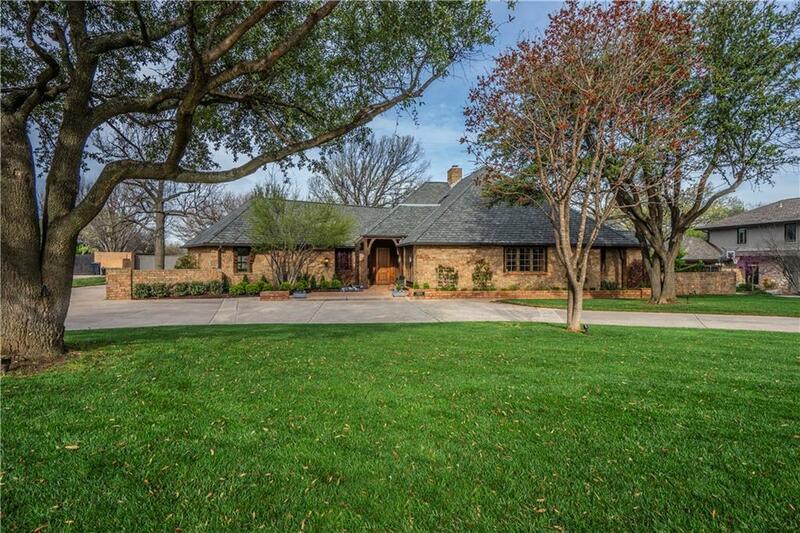 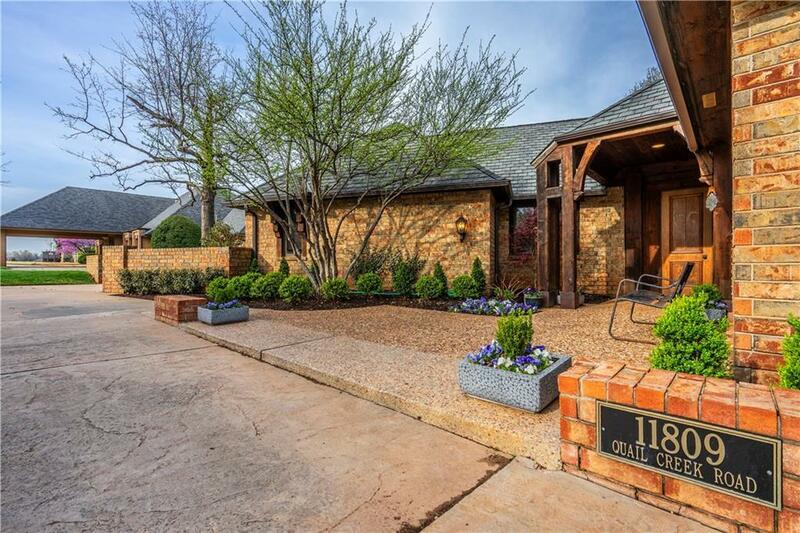 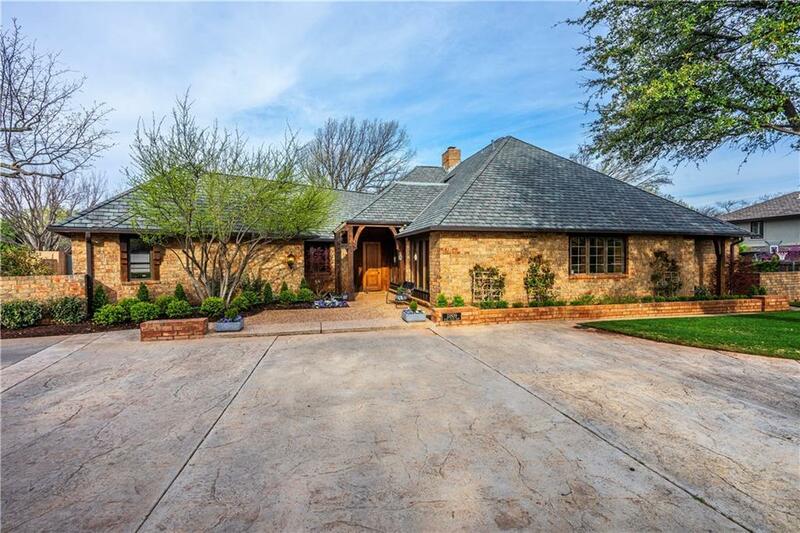 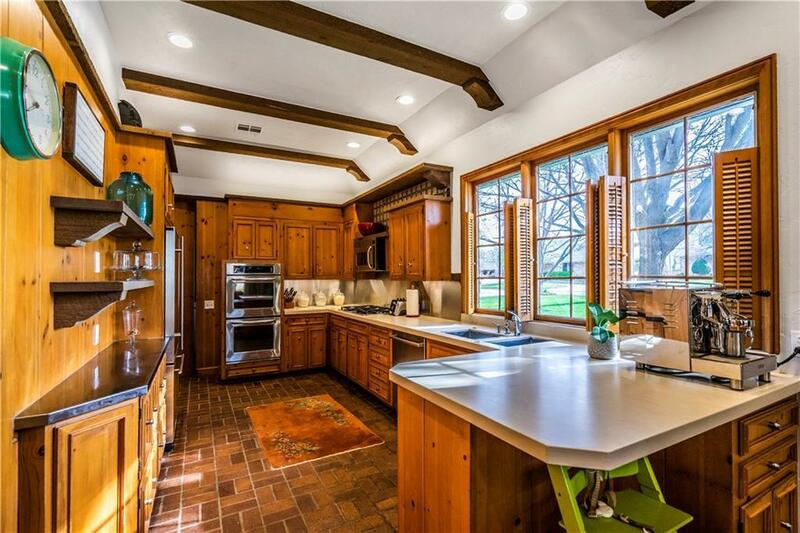 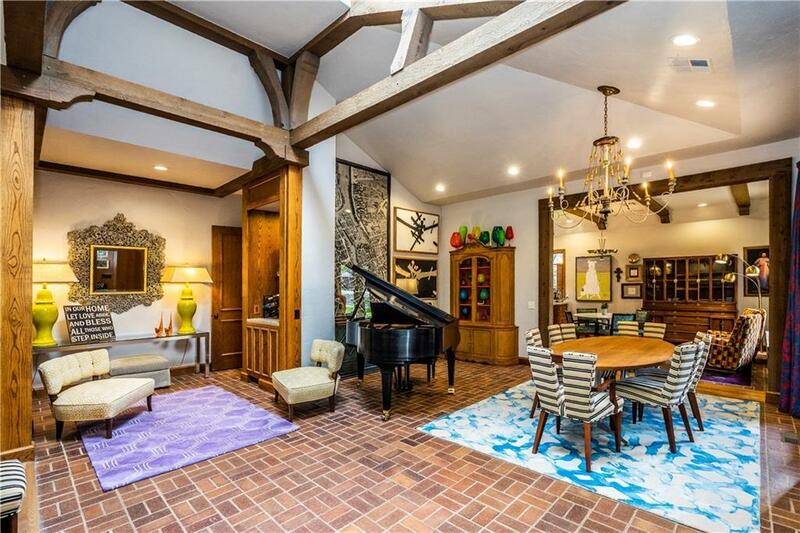 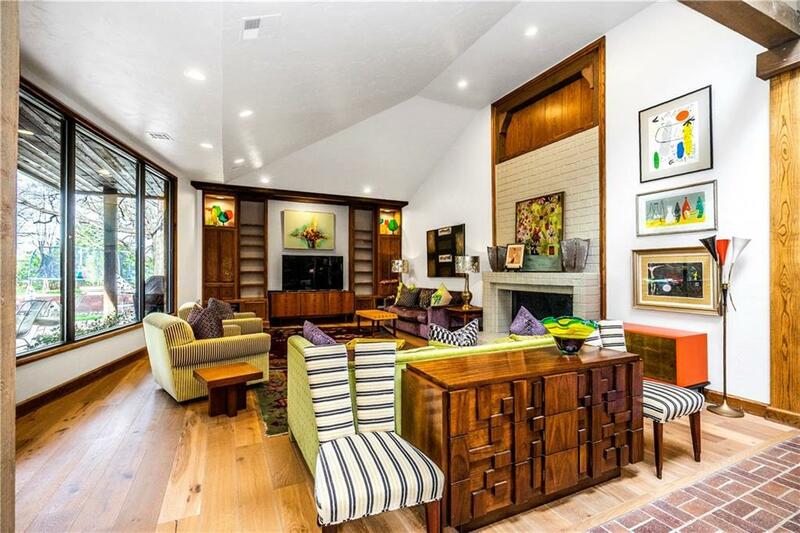 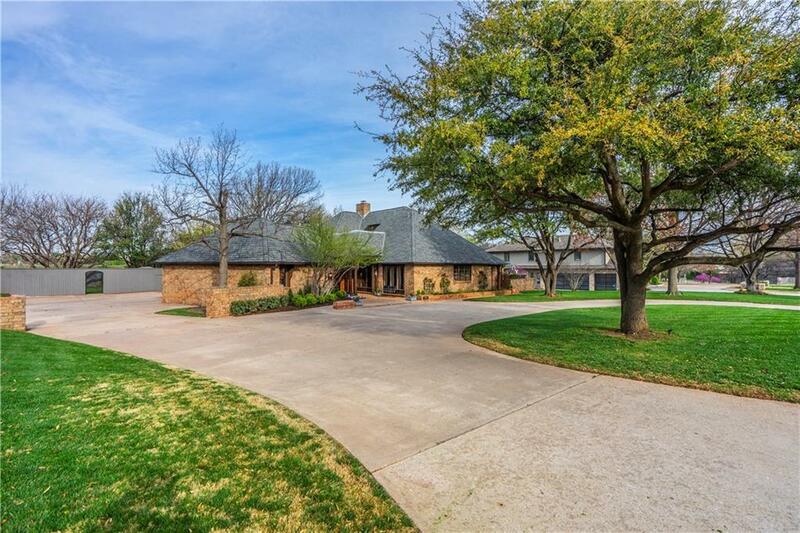 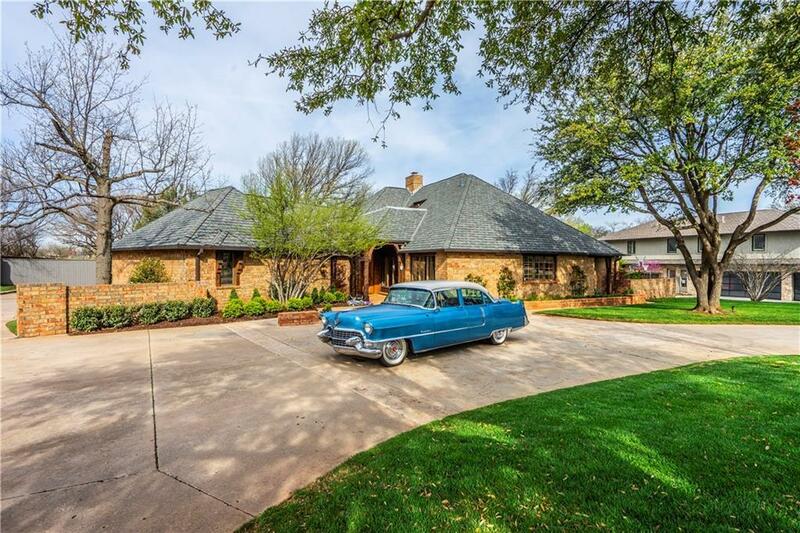 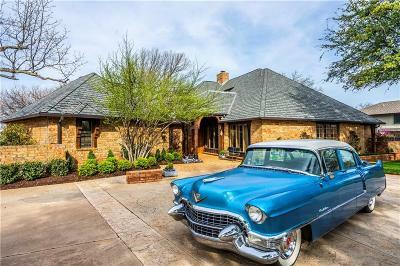 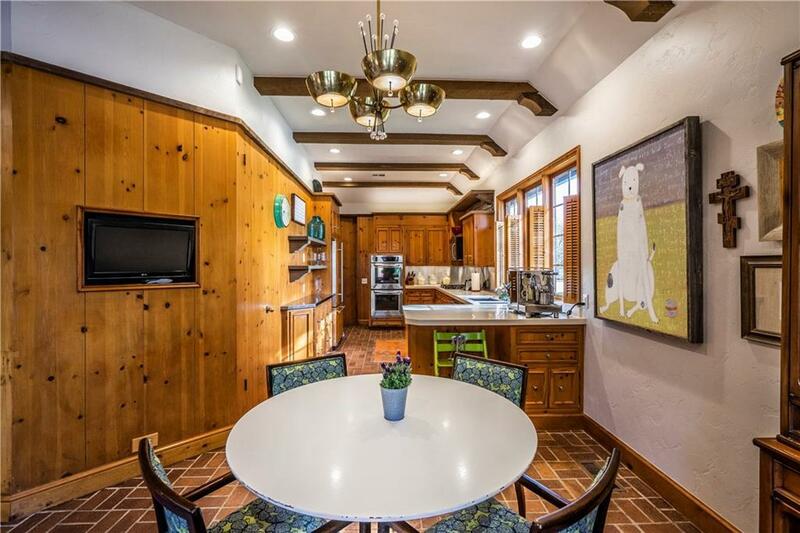 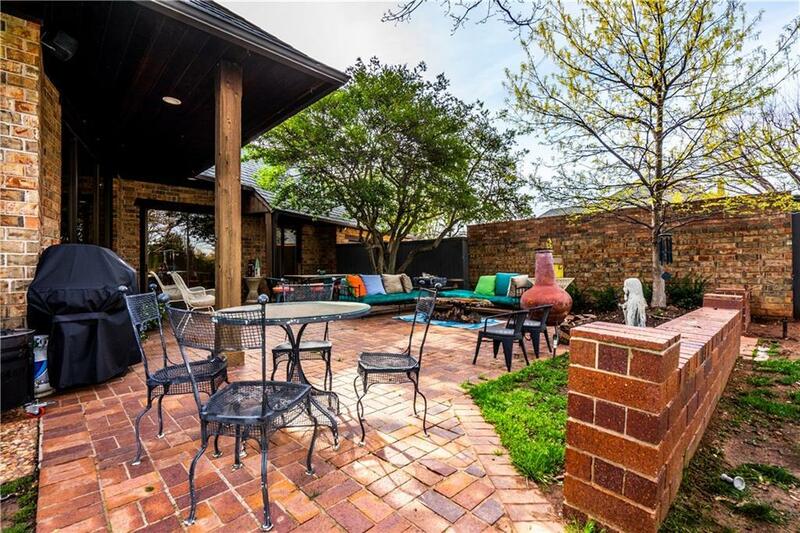 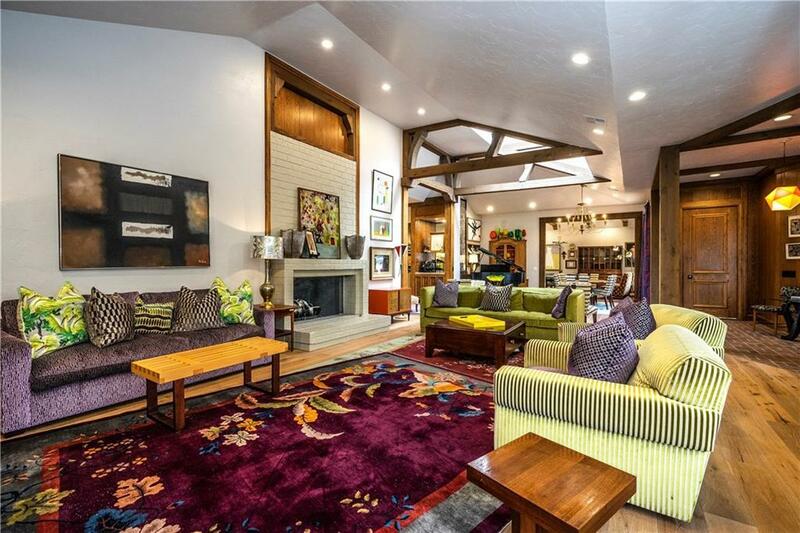 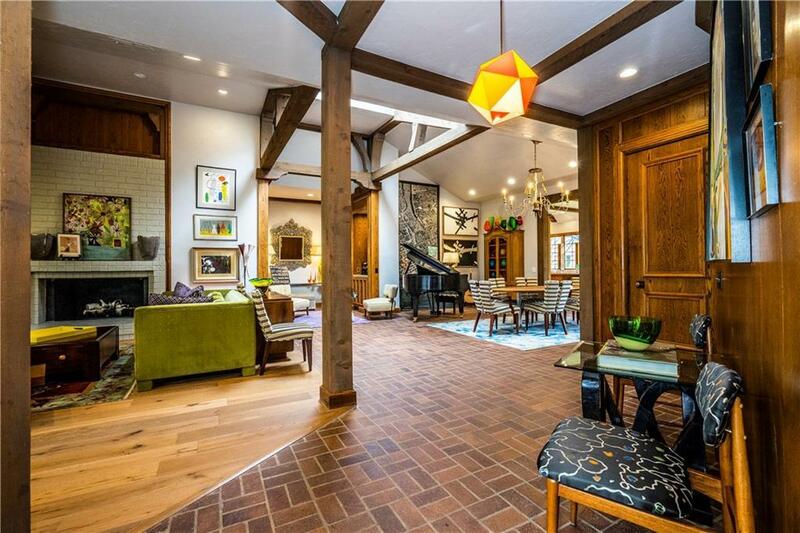 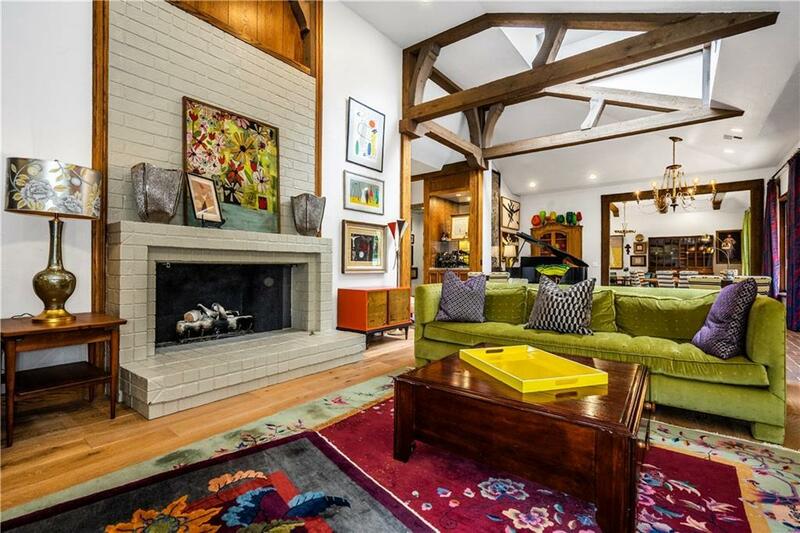 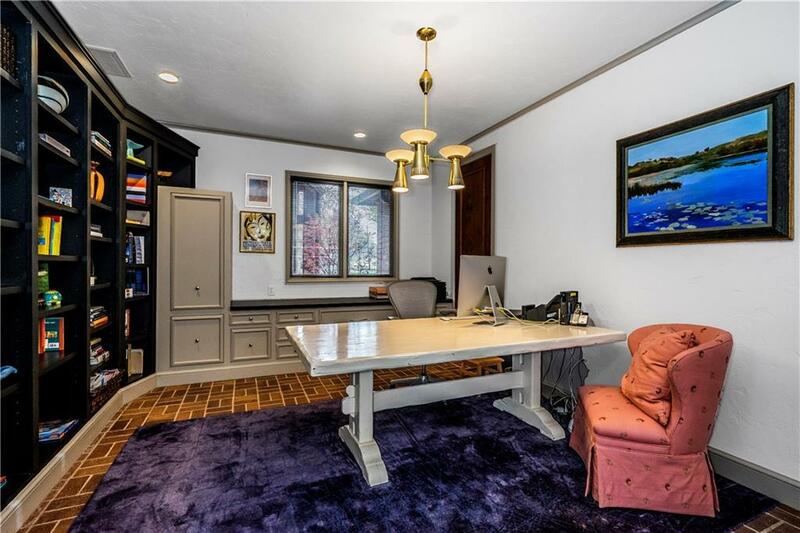 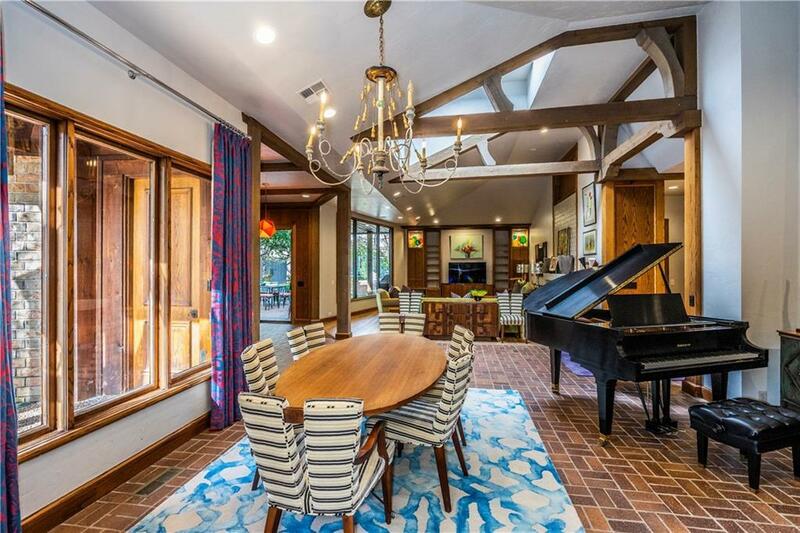 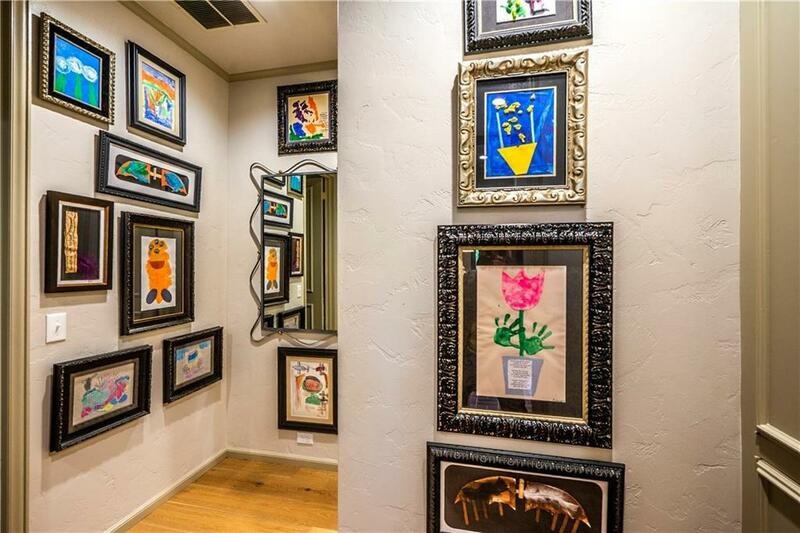 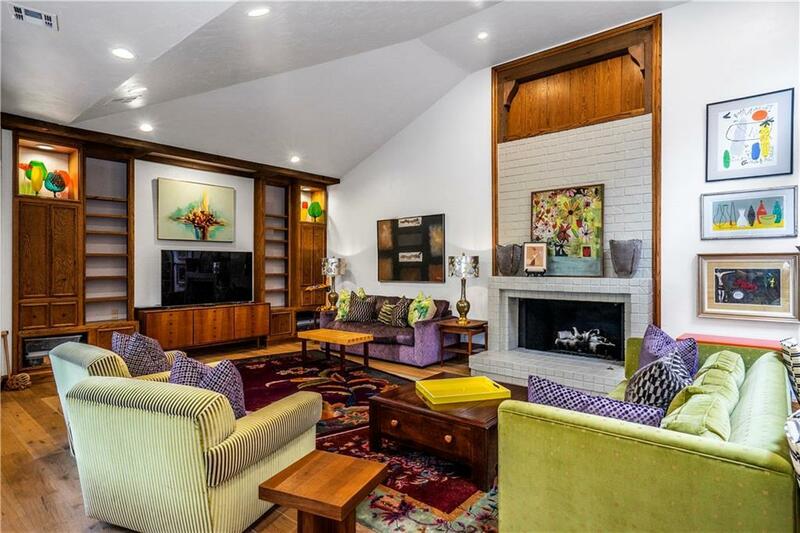 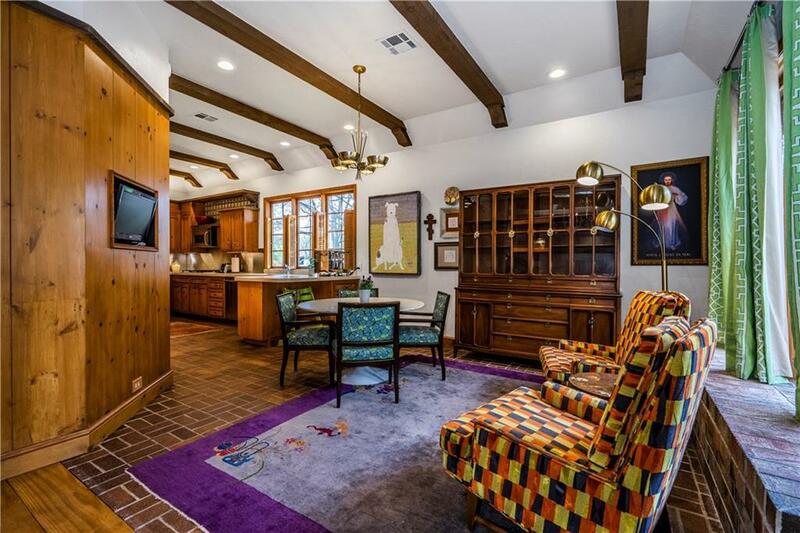 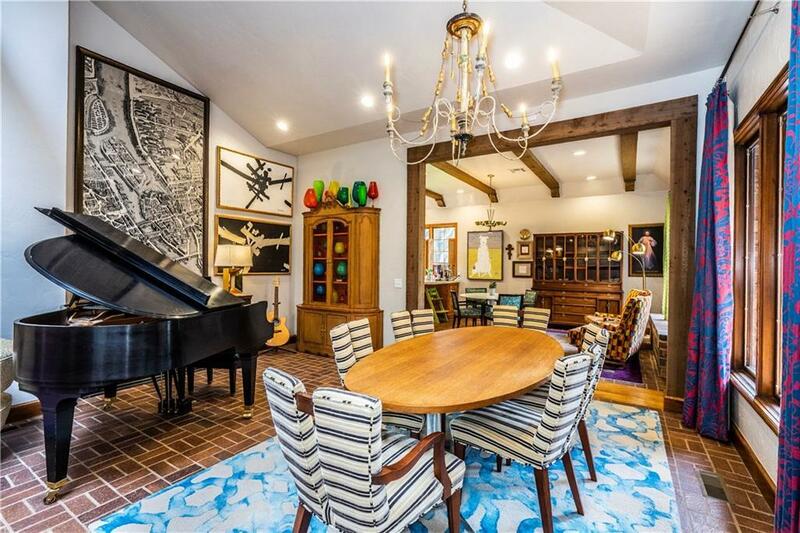 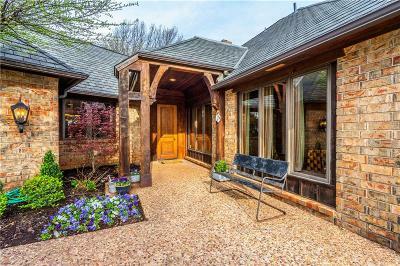 Rare Jim Frazier designed home on a private (.62 acres) wooded lot. Tall ceilings and an open floor plan provide the perfect flow for a busy family and/or entertaining! 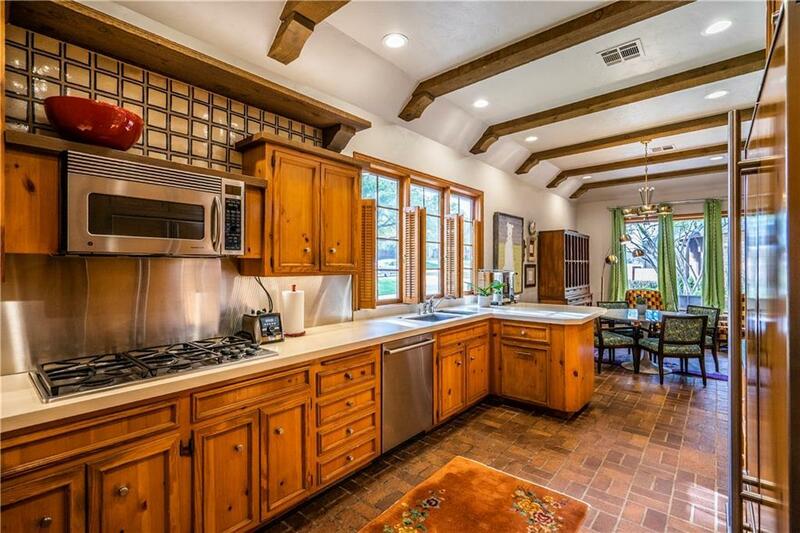 Kitchen has a stainless backsplash, solid surface counter tops and stainless appliances. 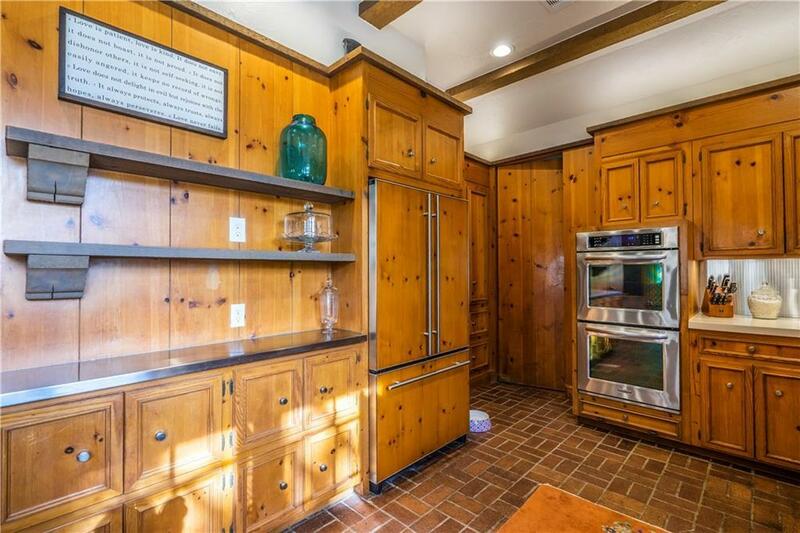 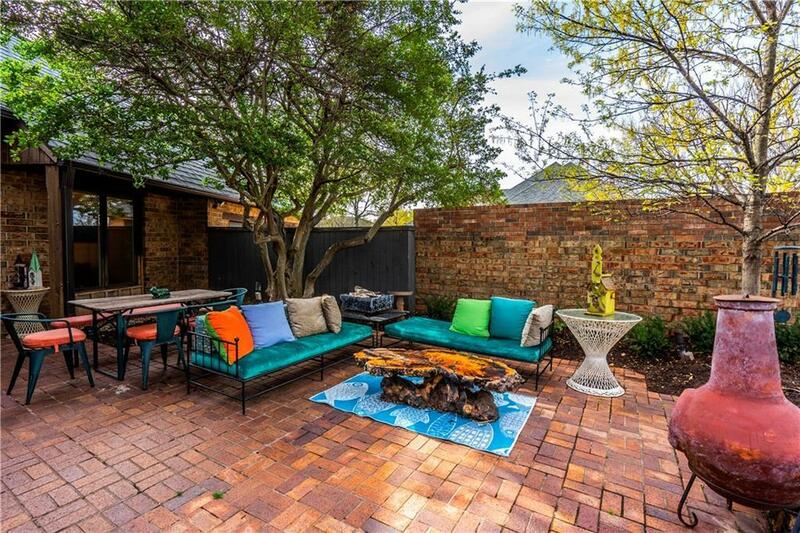 There is also a small bar, breakfast room and living space in the kitchen. 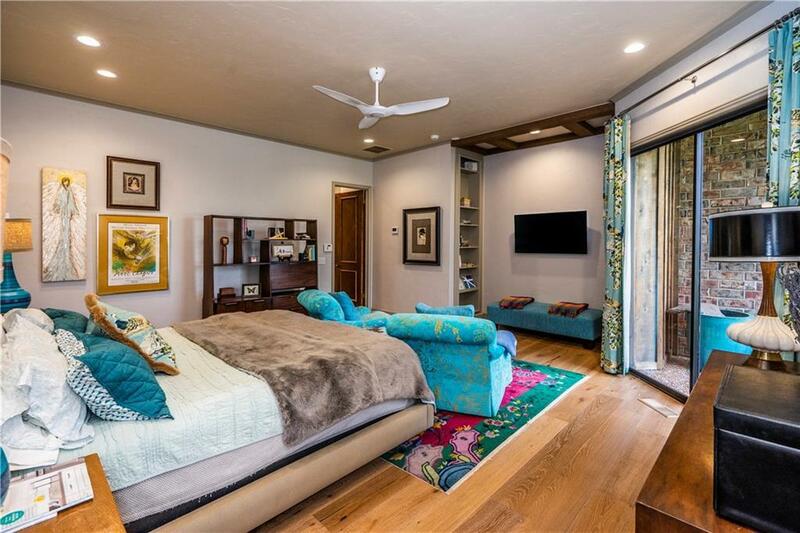 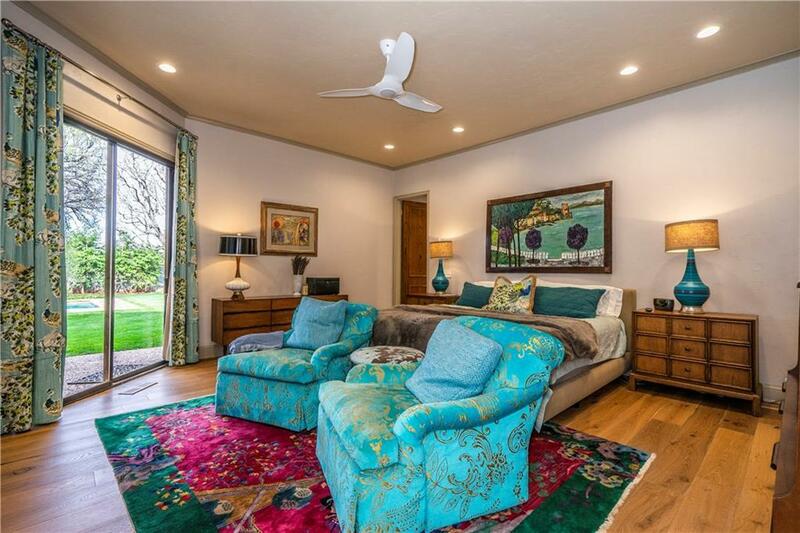 Master suite: Bedroom has outdoor access and sitting area!! 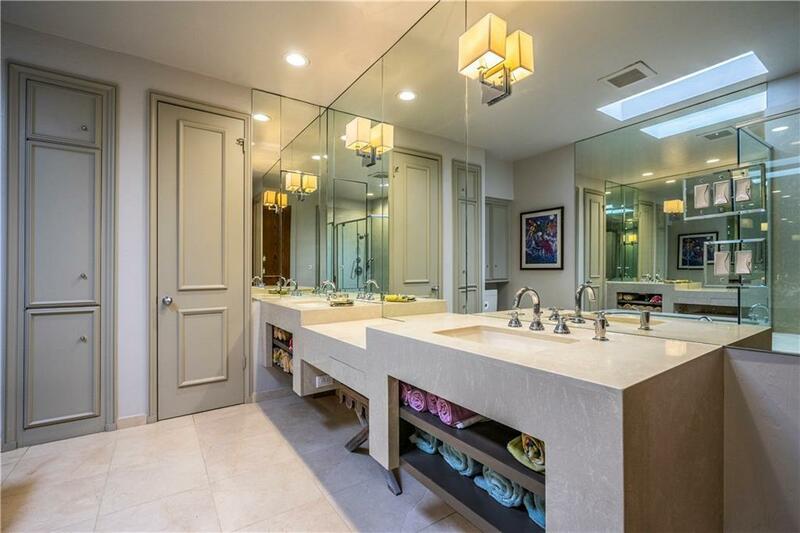 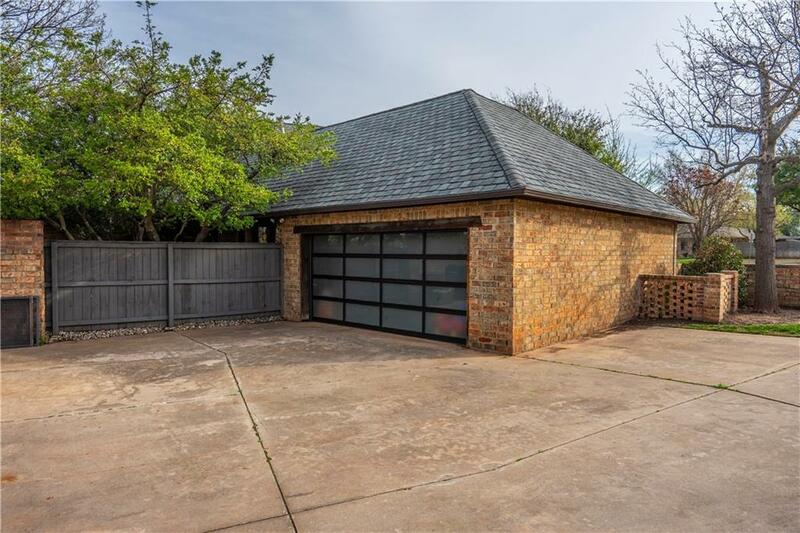 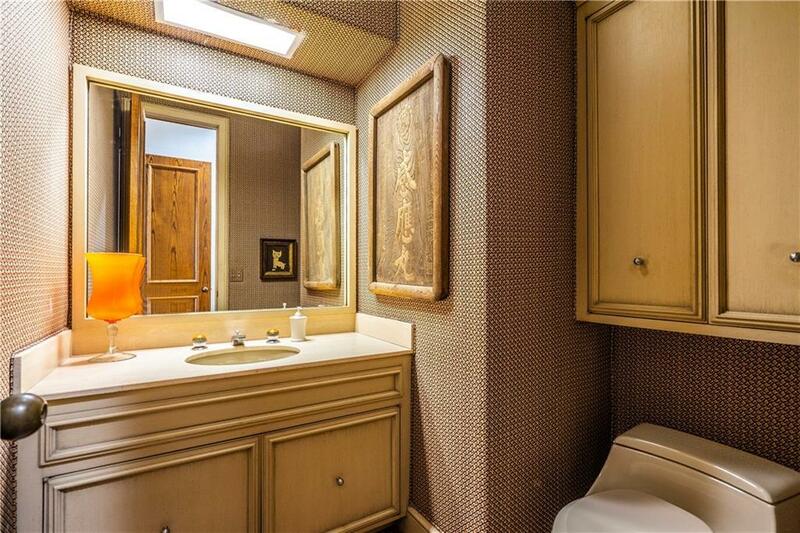 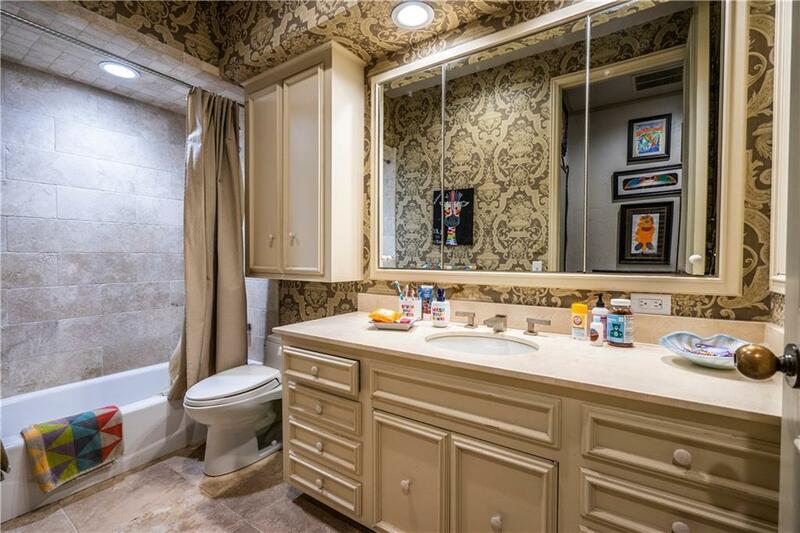 Bath boasts double vanities, 2 walk in closets and heated floors. 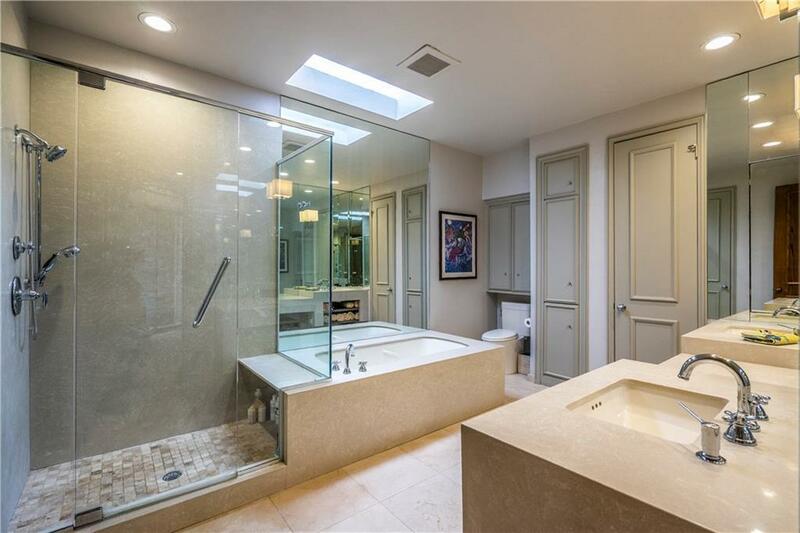 The 2 guest bedrooms are separated from the master by a small gallery hallway and they share a bath. 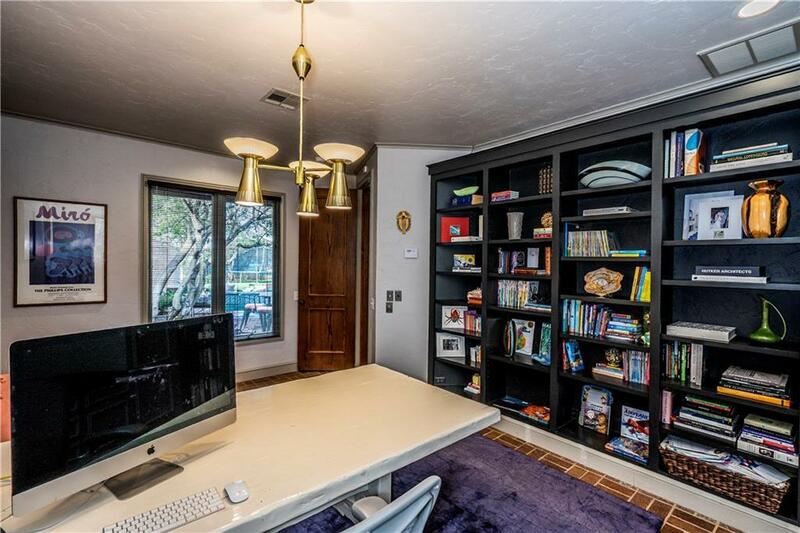 Wonderful home office/study with built-in's and a closet (could be a 4th bed if needed with some modifications) Mosquito mist system around the backyard perimeter.